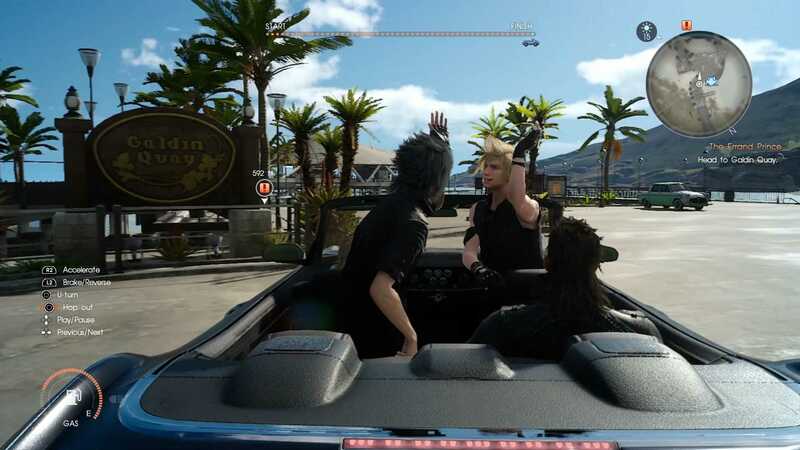 Initially planned as a spinoff to the Final Fantasy Versus XIII game,the 40-50 hours long Final Fantasy XV eventually was converted into a mainline game for PlayStation 4 and Xbox One. Although the game is part of an anthology series, like all other games in the series, it has its own identity and a totally different storyline and setting that makes it unique. Thus, when you play this Final Fantasy sequel, you are bound to feel that you are playing a new game altogether. Also, there are strong reports that this particular version is in no way like the other FF games. In fact, it tends to remind you more of the games from the Kingdom Hearts series. 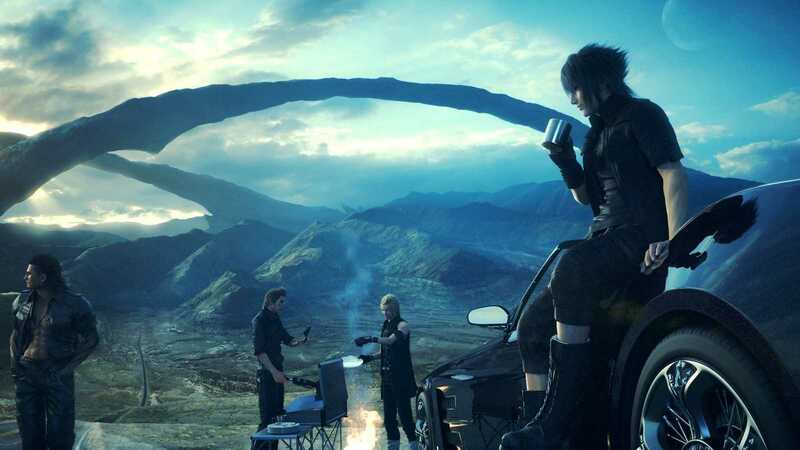 While this can be quite thrilling and sensational to newcomers with no knowledge at all about a FF game, it may be just as disappointing for fans who have been waiting for Final Fantasy XV. As always, a focused approach helps you gain over your opponent and march your way to victory. The following steps give you a few hints that you can try and adopt to win the game. While they may not be difficult to master, they must be adopted at the appropriate places to help you achieve the best performance when you play Final Fantasy XV. As soon as the game is loaded, you will be presented with two options – a walkthrough of a combat tutorial and a review about the lore of Eos. You may opt for checking out one or both of them. Ideally, you should consider working your way through both options. This helps you know the nuances of the full game. When you follow the combat tutorial, you are guided through different modes such as warping, blocking and striking, as well as team and magic techniques. As a result, you will get trained on how to plan your moves in the actual game. Remember to observe the posters, books, paintings and other such stuff portrayed in the lore. These will provide vital inputs on the storyline. Indulge in as many hunting missions as you can. Each town in Final Fantasy XV has a slew of beasts or monsters that have to be killed. The more you kill, the more are the rewards that you win and the higher of your status getting elevated to a hunter. You will also get engaged in exciting battles. Moreover, by killing monsters, you will have enough food that you need to eat for beginning a big battle. Make sure you talk to the inhabitants of each town that you visit. They can not only provide you details of what you need to know about the area but also offer you food. Information about the local area keeps you aware of parking spaces, treasure locations and local camp spots, among many others. Avoid venturing out alone at night and scoot off if you come in a face to face encounter all alone with a creature. When you find yourself in ill health when you are half way through a battle, you can retort to hiding behind huge obstacles. Although this can help you rejuvenate your horse power, this danger mode results in draining your collection of items. So, do not forget to stock up on these whenever you get an opportunity. Items include elixirs, potions and phoenix. After slaying a sufficient number of beasts, you can rest yourself at a hotel or a campsite. In the former case, you experience is enhanced to thrice its original worth. Staying in a campsite and getting food cooked for you boosts your stats temporarily. Do not hesitate to use the Wait mode. Remember that you do not have to sleep every night to refresh yourself. Although this mode can be a bit tricky to master, it can prove to be worthwhile. You can scan your enemies with a timer and determine their weaknesses and horsepower. Last but not the least, try and lay your hands on as many royal arms as you can. These are weapons that can be used only by Noctis and are hidden inside various royal tombs around Eos. While helping you to boost your stats and wage better duels, each of them has a unique power that can be used to lessen the enemy’s resistance. There are a total of 13 royal arms waiting to be unearthed in Final Fantasy XV. Some of the royal arms are sword of the wise, blade of the mystic, trident of the oracle, shield of the just and mace of the fierce. Just like with any other console video game, Final Fantasy XV has a lot of side quests for you to undertake as a parallel track to the game. While it is not absolutely essential for you to indulge in them, participating in them has its own benefits. The three chapters in the whole game present a total of 15 side quests with about six to seven of them in each chapter. When you complete these quests, you get a bonus reward that can be helpful at some point of the game. Remember to bear in mind that some side quests can be easily accomplished in very less time, whereas some others are a bit more complicated and challenging. These quests may take extra time to get done.